More Oregonians are getting out for hikes as the weather warms up, increasing the chances of encountering wildlife. 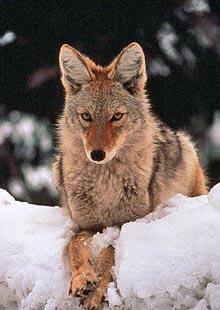 Officials say to leave animals be, even if they are young and look stranded. KLCC’s Brian Bull reports. 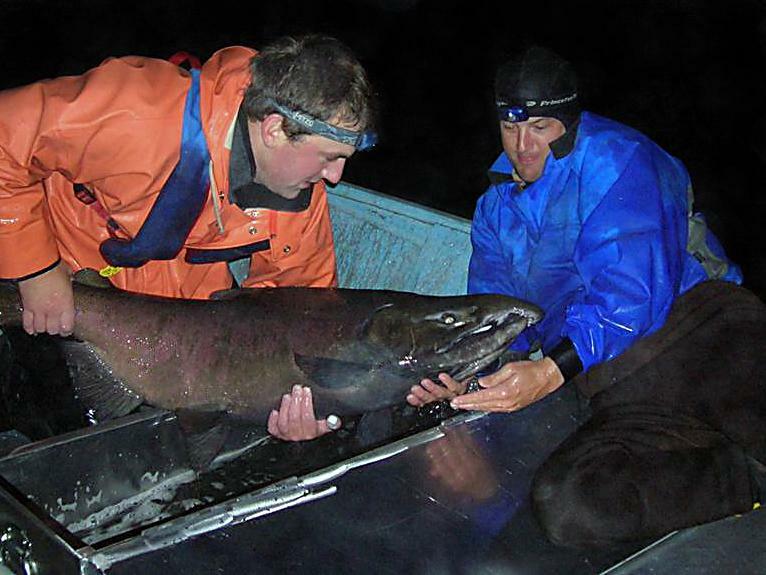 Nature buffs take note: the Chinook salmon spawning season is winding down. As KLCC’s Brian Bull reports, there’s still time to observe the fish’s reproductive cycle in rivers across Oregon. 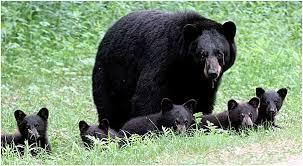 The recent sighting of a mama bear and her three cubs near Lane Community College’s main campus has officials urging caution. 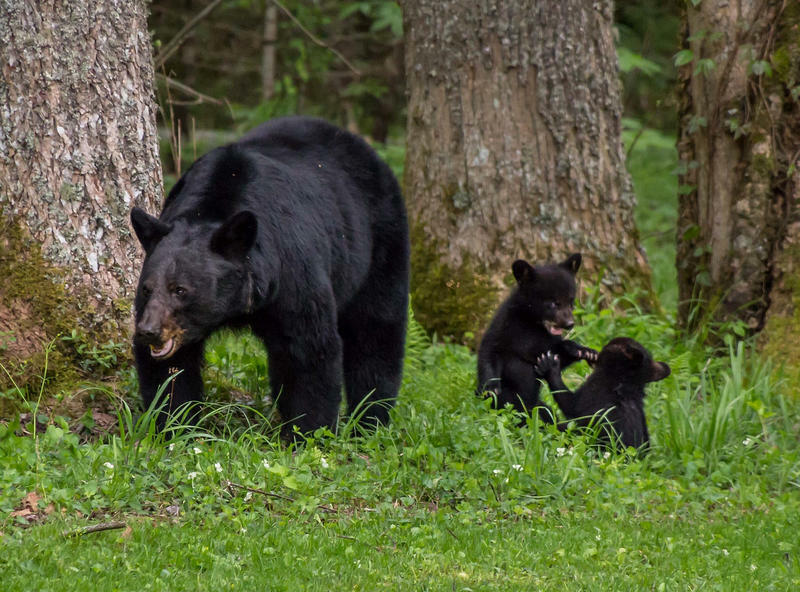 As KLCC’s Brian Bull reports, there is conflicting advice on how to handle a bear encounter. 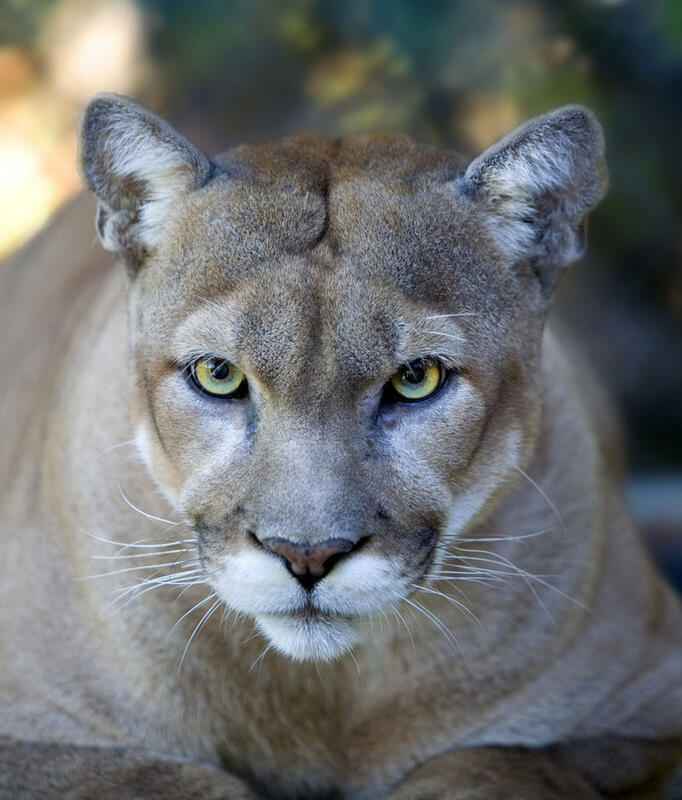 In the last few weeks, there have been roughly a dozen cougar sightings across Lane County. 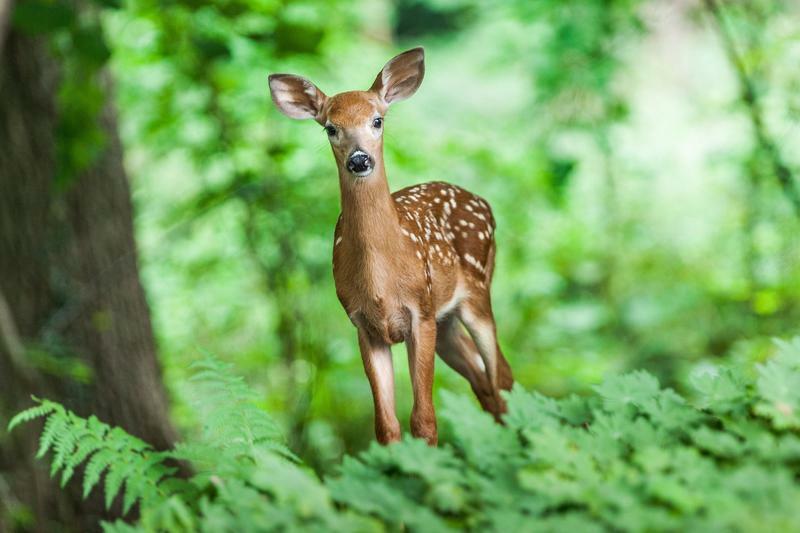 As KLCC’s Brian Bull reports, wildlife officials are urging locals to keep calm. 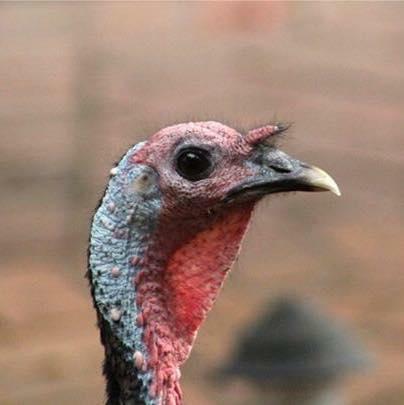 Thanksgiving usually means turkey. But as families feast on big Butterballs from the grocery store, they might be watched from afar, by the main entrée’s freer, wilder cousins. KLCC’s Brian Bull reports. 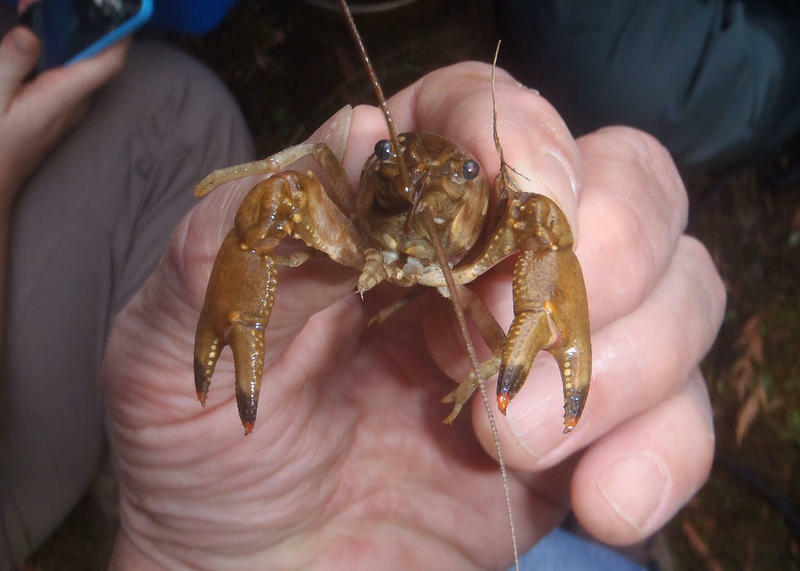 An invasive crayfish species has been found in drainage from the Willamette River. This is the first time Ringed crayfish have been discovered this far north. Rick Boatner is the invasive species coordinator for the Oregon Department of Fish and Wildlife. 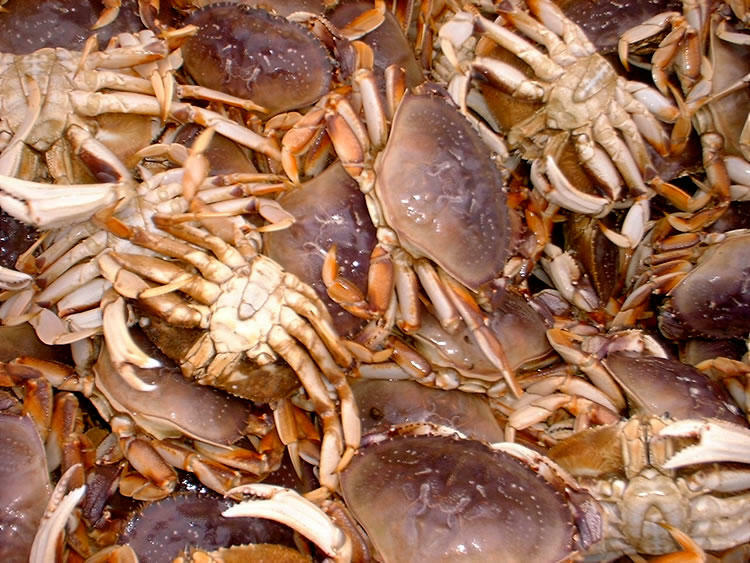 Boatner: "It's at the upper end of the Willamette drainage and if they repeat what they've done down in Southern Oregon, in places like the Rogue, the Umpqua, they're going to quickly become the dominant crayfish species in that system and eventually, probably all the way down." As part of a unique effort to raise money for the family of one of the victims of last week's shooting at Umpqua Community College, Cooper Creek Reservoir is being stocked with extra trout for a special fishing derby. The fundraiser for Treven Anspach is being organized by the Oakland and Sutherlin High Schools' Student Councils. Greg Huchko is a Fish Biologist for the Oregon Department of Fish and Wildlife. A decline in revenue at the Oregon Department of Fish and Wildlife is putting the agency's financial health at risk. A recent audit from the Secretary of State is raising questions about the Department's business model. Since the 1970's, fewer people have been buying hunting and fishing licenses, which analysts say is a reflection of a nationwide trend. The licenses are the largest part of the ODFW's annual operating budget; it generated more than a billion dollars in 2013. Gary Blackmer is the Director of the Secretary of State's Audit Division. 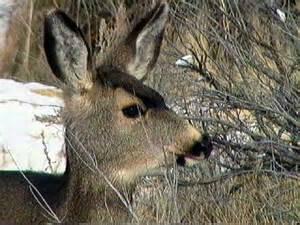 Sunday the Oregon Department of Fish and Wildlife begun the process of collaring about 500 mule deer in the Southern Blue Mountain Range near Prineville. Oregonians who receive assistance from food banks might find an expensive - and tasty item in their boxes this winter. 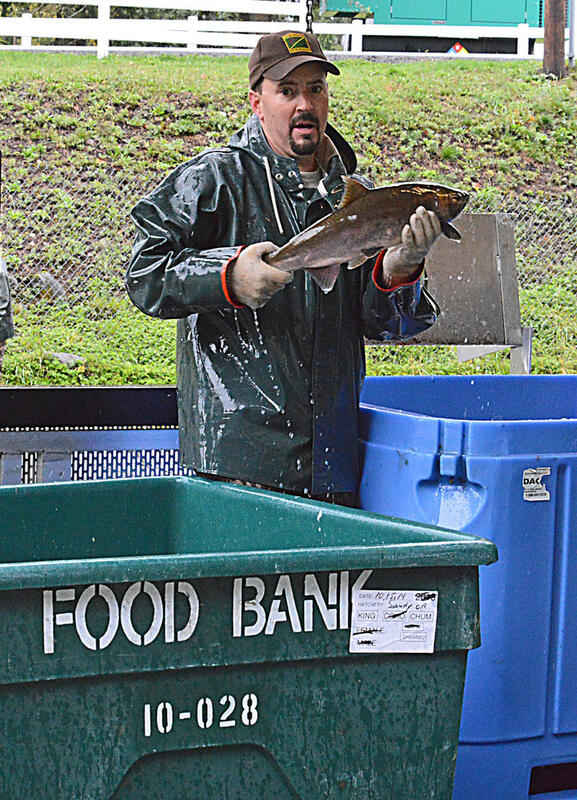 The Oregon Department of Fish and Wildlife says a banner run of Chinook and Coho has allowed them to donate 175-tons of salmon to the Oregon Food Bank. It will be distributed to food banks across the state. 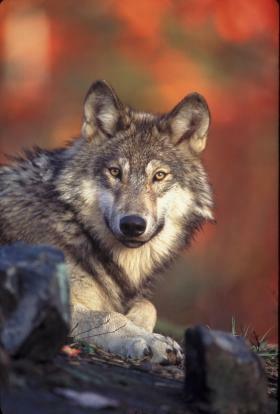 KLCC's Angela Kellner spoke to Rick Swart with the ODFW. The Oregon Department of Fish and Wildlife is recommending a rule change making barbed hooks legal inside certain areas of the lower Willamette River as well as Youngs Bay and Gnat Creek near Astoria. The Eugene Water and Electric Board is hoping to get one of two malfunctioning roll gates on the Leaburg Dam repaired by mid-January. 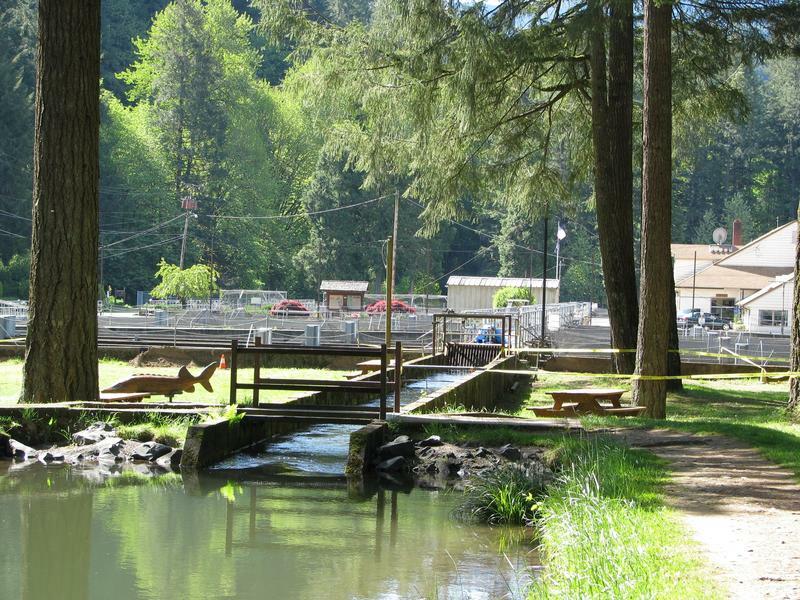 One of three roll-gates broke down on the 85-year old dam on the McKenzie River in 2012. EWEB has been working on repairs and hopes to have it back in operation in a couple of weeks. Late last month, a 2nd roll-gate malfunctioned. EWEB spokesman Lance Robertson says the utility hasn’t yet determined why. He says the dam is basically out of commission- with only one gate working. Beginning January 1, Oregon hunters will be able to kill more cougars. The changes come as conflicts between humans and the big cats are on the rise. In many parts of Oregon, cougars have begun pushing into populated areas. There has been an uptick in what wildlife officials call “non-hunting mortalities” - situations where cougars are killed because of danger to humans or livestock, or unfortunate run-ins with car fenders. 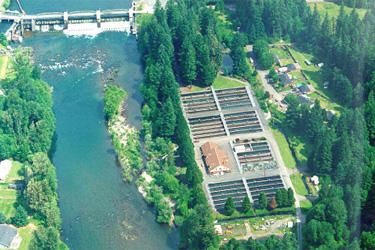 Willamette Valley anglers will be delighted to find an early bonanza of hatchery trout in local waterways. A dam malfunction turns out to be good news for folks who want to go fishing for New Years. The Oregon Department of Fish and Wildlife is looking to acquire two parcels of land in the Willamette Valley. The plan for both properties is to restore them to their natural habitat and make them available for public use. 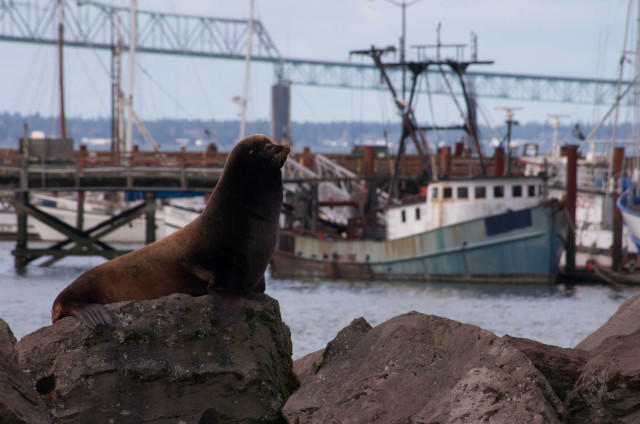 The Oregon Department of Fish and Wildlife has some new tools to help anglers avoid fishing in designated marine reserve areas off the coast. 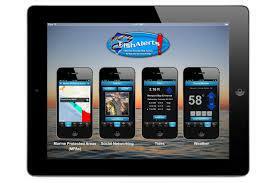 There's a new app for both apple and android smart phones called "Fish Alerts" that displays borders for all protected areas and includes rule summaries. Stacy Galleher is ODFW's Community Outreach Coordinator. Galleher: "It's hard to pop out a paper map and know exactly where you are, and it's just more intuitive as we keep going with technology that people are looking to their electronic devices to know where they are." Conservation groups are urging Governor John Kitzhaber and the Oregon Department of Fish and Wildlife to reject part of a proposal to expand black bear hunting tags in Southwest Oregon. As hunting season begins across the Pacific Northwest, Oregon conservationists and state agencies are taking a new look at the issue of lead ammunition and its effects on wildlife. 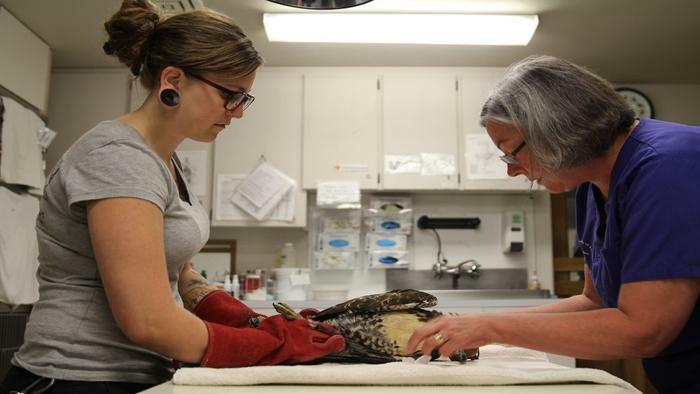 Inside the operating room at the Portland Audubon Society Wildlife Care Center head veterinarian Deb Shaeffer is carefully inserting a syringe into the shoulder of an injured red-tail hawk. This fall, biologists from the Oregon Department of Fish and Wildlife will capture adult Chinook salmon in the Siuslaw River near Mapleton. It's part of a study to estimate this year's return. The last time a study this extensive was conducted was 8 years ago. Oregon’s highway system has about 35 thousand culverts built in to allow safe passage for fish. According to the Oregon Department of Transportation, about one third of those are in poor condition and need to be replaced. But funding those repairs has become difficult as ODOT’s budget continues to experience shortfalls. 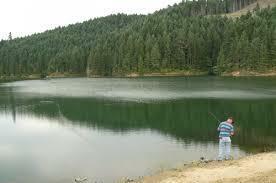 An agreement between ODOT and the Oregon Department of Fish and Wildlife could be a solution. Waterfowl hunters will soon have a new location at their disposal. The former duck hunting club, Flight's End on Sauvie Island opens to hunting January 1st. The Oregon Department of Fish and Wildlife acquired the property in September through the Willamette Wildlife Mitigation Program. The agreement guarantees more than $117 million for fish and wildlife habitat conservation and restoration, protecting a minimum of 16,880 acres of important native habitats.